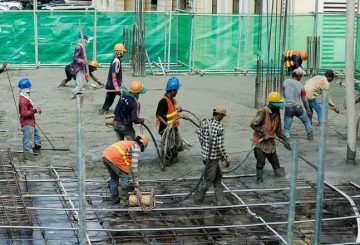 Most construction workers get paid through middlemen, says Sok Kean. 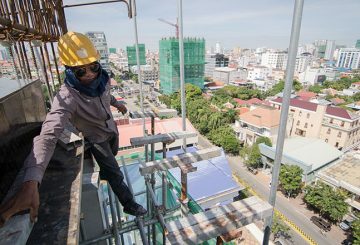 Prime Minister Hun Sen directs the Labour Ministry, worker representatives, employers and relevant institutions to work together toward setting a minimum wage for workers in the construction, agriculture and service sectors. 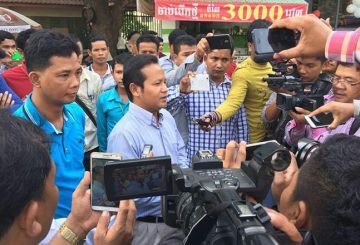 Phnom Penh Municipal Court begins the trial against six union leaders over minimum wage violent protests. 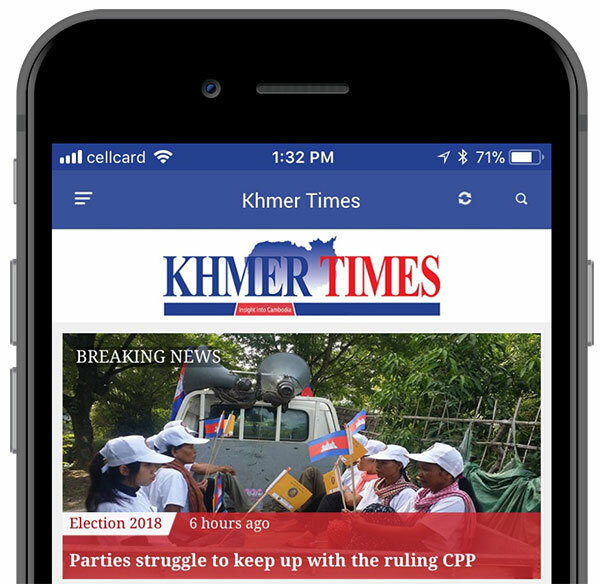 Phnom Penh Municipal Court on Friday began the trial against six union leaders over minimum wage protests in teh wake of the 2013 election that turned violent and led to authorities opening fire and killing at least five demonstrators. 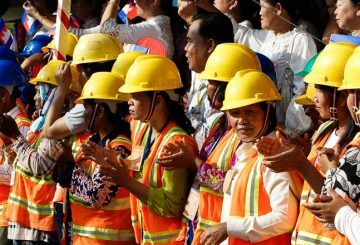 Labour Ministry to increase the technical abilities of the Labour Advisory Committee. 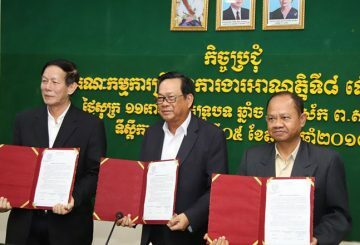 The tripartite commission (union, government, employers) tasked with determining the minimum wage for workers in the textile, garment and footwear industries have agreed to increase the minimum wage to $182, beginning January 2019. Labour official says two figures, $182 from unions and $177 from employers and the government, will be tabled to the minster. 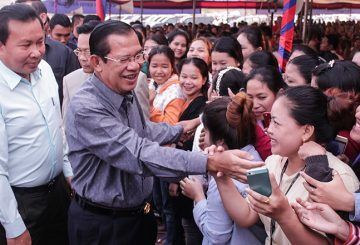 Prime Minister Hun Sen yesterday urged garment workers not to protest as meetings on the 2019 minimum wage continue. 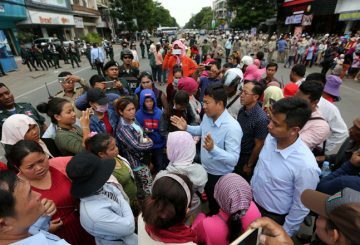 Labour Ministry said that employers agreed to increase their minimum wage proposal from $175 to $176. 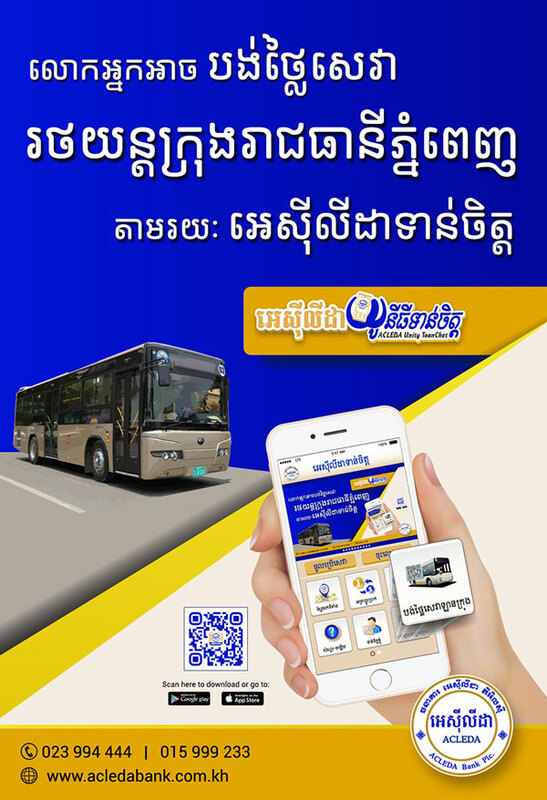 The unions demanded $192, the employers offered $175, and the Labour Ministry suggested $177.57. 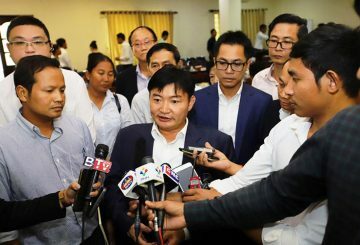 Labour Ministry proposed that garment workers receive $177.57 per month as their minimum wage for 2019 during a meeting with employers and unions. 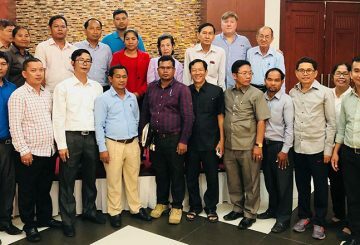 Meetings being held to discuss an increase in minimum wage for garment workers in 2019 have yet to yield results. 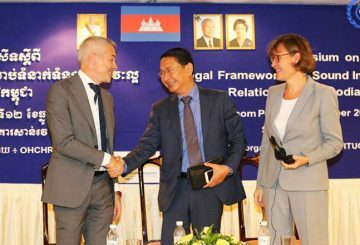 The Cambodian Labour Confederation yesterday said that it will propose $211.94 to be the new minimum wage for garment workers during this month’s negotiations. 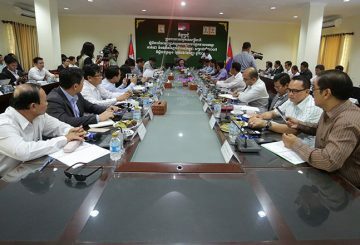 Negotiations to determine 2019’s minimum wage for garment workers begin at the Labour Ministry. 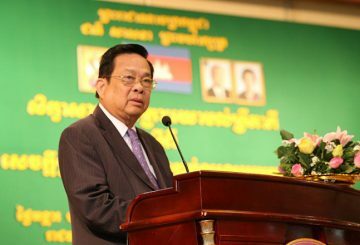 PM warns workers of unreasonable increase in the minimum wage. 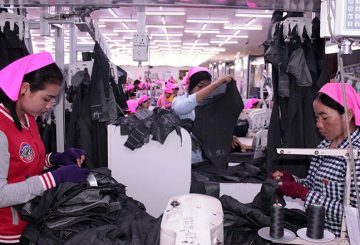 Labour Ministry and relevant parties start talks on the minimum wage for workers in the textile, garment and footwear industries. 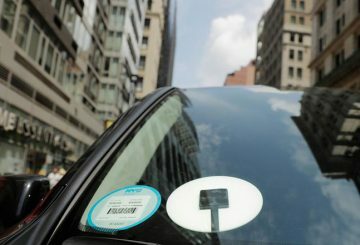 The New York City Council agrees to cap the number of licenses for ride-hailing services. 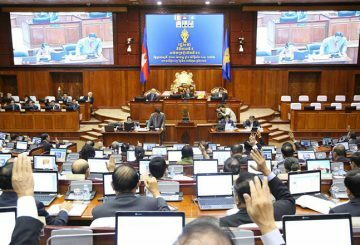 The National Assembly adopts a draft minimum wage law. 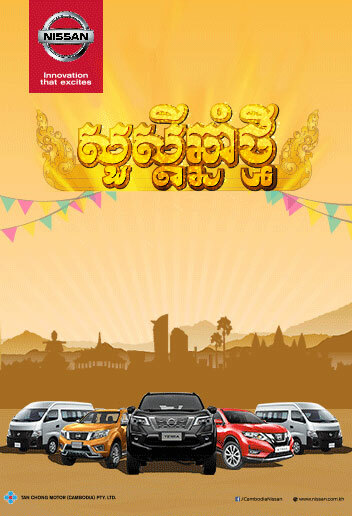 On Labour Day, the Labour Confederation demanded increase the minimum wage. 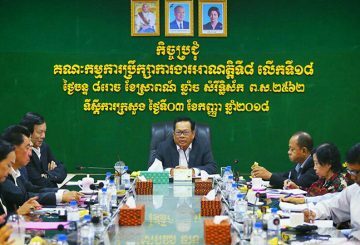 A tripartite group meets again to check the minimum wage law. 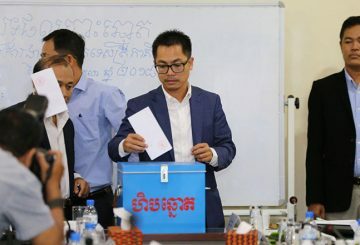 Garment and footwear workers can expect $250 as minimum wage on 2023, PM says. 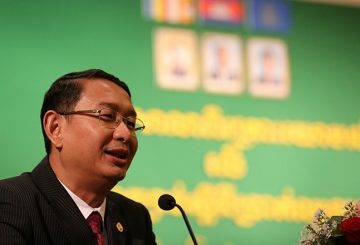 The government to discuss the draft minimum wage law before approved. 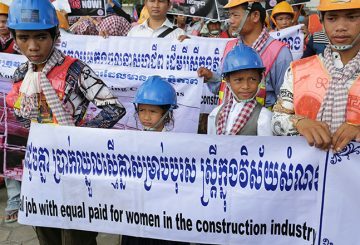 Government accepts a US request to discuss minimum wage law before it is approved. 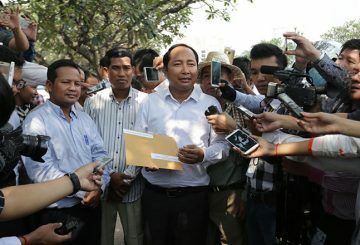 Unions congratulate workers for taking home the new minimum monthly wage of $170 for the first time. 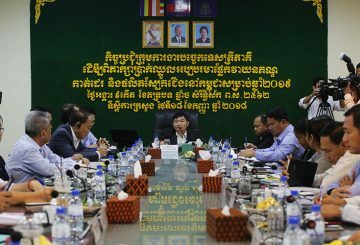 A tripartite group consisting of employers, unions and the government finished discussing the draft law on minimum wage yesterday. 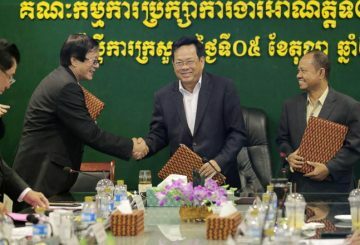 The Building and Wood Workers Trade Union Federation of Cambodia renews its call for a meeting with Prime Minister Hun Sen.
Hun Sen has allocated $40 million after the garment and footwear industry workers’ minimum wage increases to $170 per month. 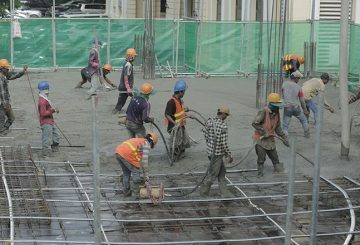 The Ministry of Labour is confident that orders will increase due to improved conditions. 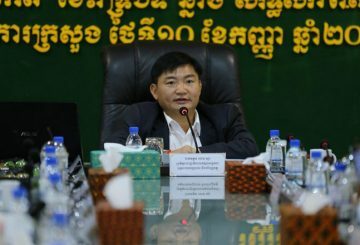 After months of meetings and bargaining, Labour Minister Ith Samheng announces the increase minimum salary.